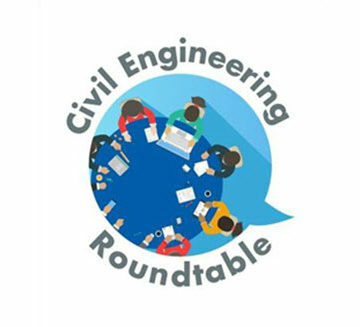 CE Roundtable: What Has Students Excited About Starting CE Careers? 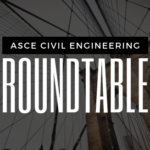 Each month, the ASCE News Civil Engineering Roundtable showcases insights on important industry topics from a cross-section of ASCE members. 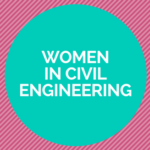 What are you most looking forward to as you enter the civil engineering profession? “I’d have to say the thing I’m most excited about as I enter the civil engineering profession is getting to work on projects in my community and actually seeing completed projects that I’ve worked on. “When I was visiting one of my mentors from my first years in college, she pointed out to me all of the buildings that she worked on the design for, and it got me incredibly excited for the day when I can point out my own projects to other people. “I am most looking forward to all of the opportunities that are available in the civil engineering profession. I am looking forward to continuing my education and pursuing a master’s degree, which will make me more adept at making a difference in our world. 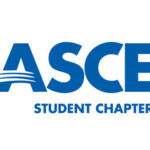 Upgrading from ASCE Student to Associate Member is easy – and free. CE Roundtable: What’s the Best Part of Your New School Year? CE Roundtable: What Signs of Progress Give You the Most Hope for Women in the Profession? 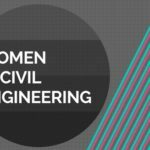 Contributing to improve human lifestyle from the perspective of civil engineering can really be exciting to be a civil engineer.